Marvel at stunning river-carved canyons and soaring cliffs in Utah's phenomenal national parks. 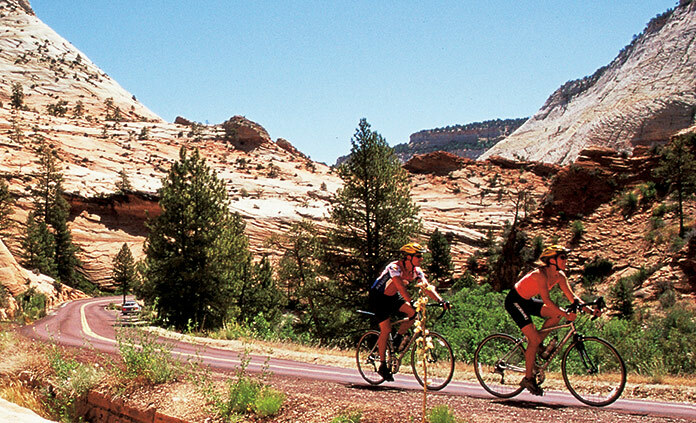 Bike past extraordinary rock formations—sculpted by millennia of weathering and erosion—and watch as the cliffs morph from red to orange to vibrant shades of pink. Join us for some inspiration and adrenaline in Utah's red-rock canyons. 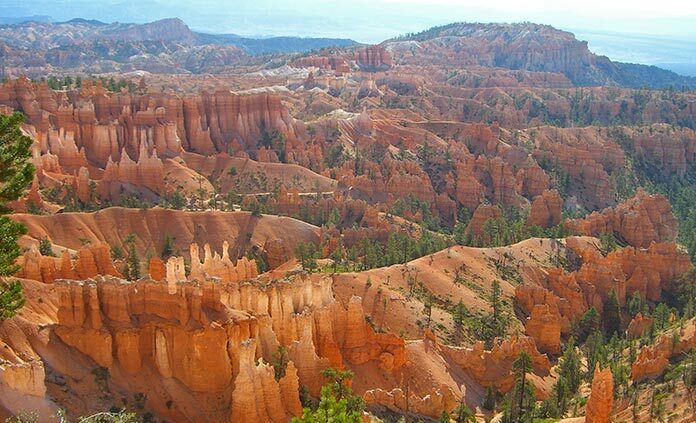 Explore the whimsically shaped hoodoos of Bryce Canyon. Bike in Zion National Park along a bike path through Red Canyon that's brimming with crimson-colored pinnacles. Enjoy Bryce Canyon's maze of spires and windows. 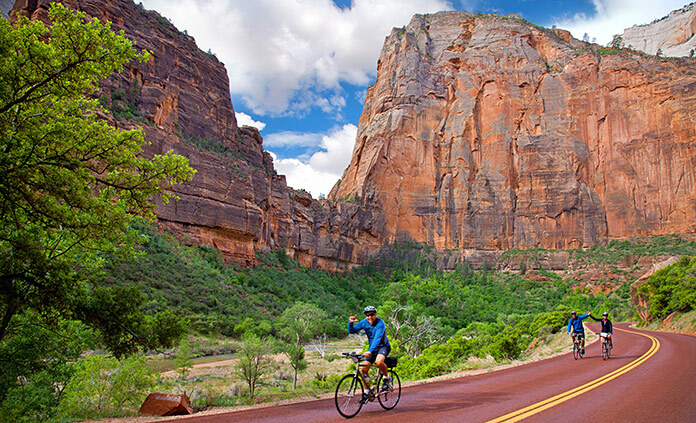 After cycling along Zion's crimson-colored roads, explore the Grand Canyon, one of the world's seven natural wonders. Two national parks. Five glorious days. Countless ways to enjoy the outdoors. This trip will have you biking, hiking and camping in one of North America's most stunning regions.